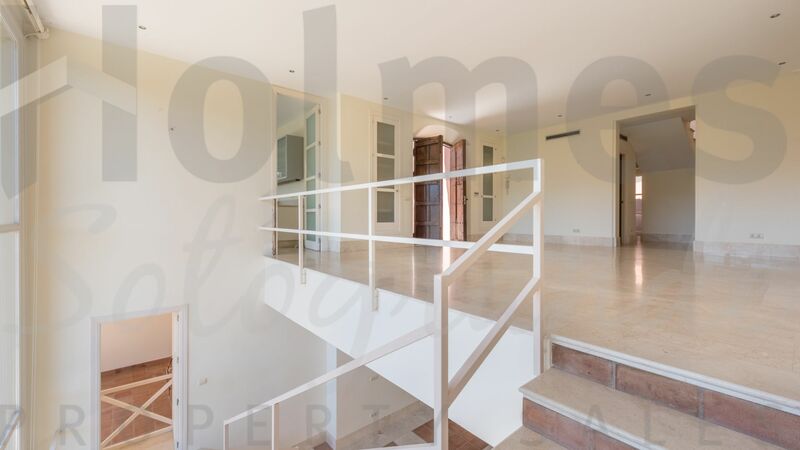 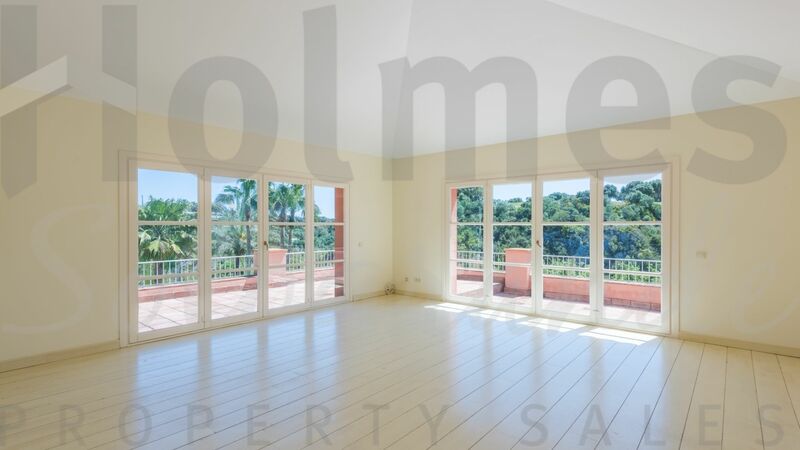 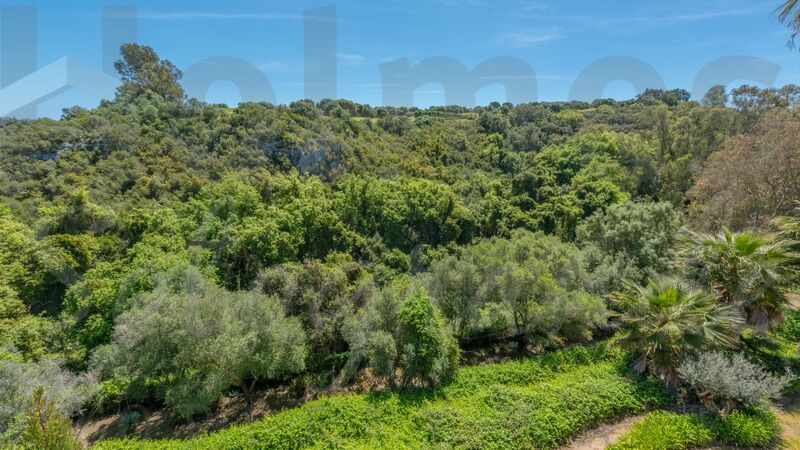 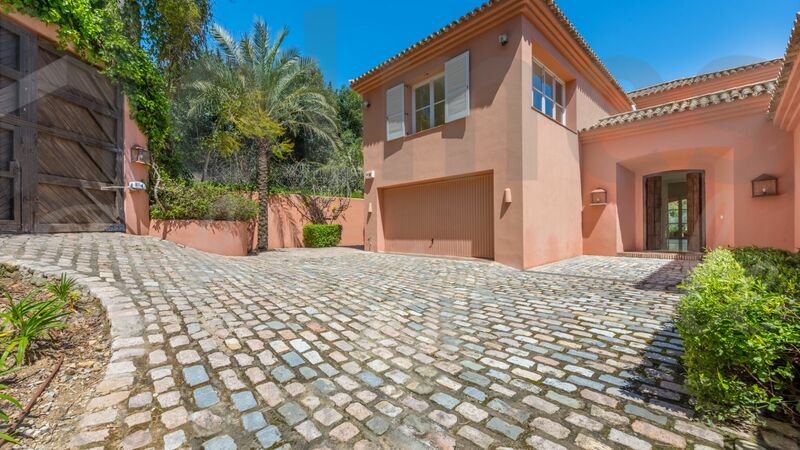 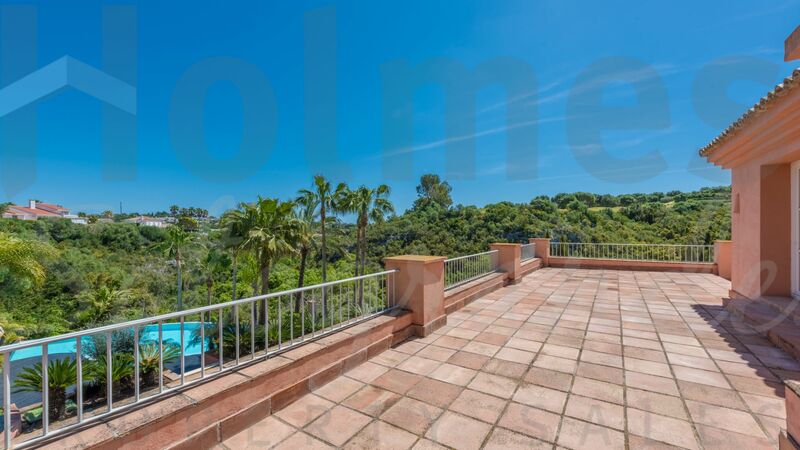 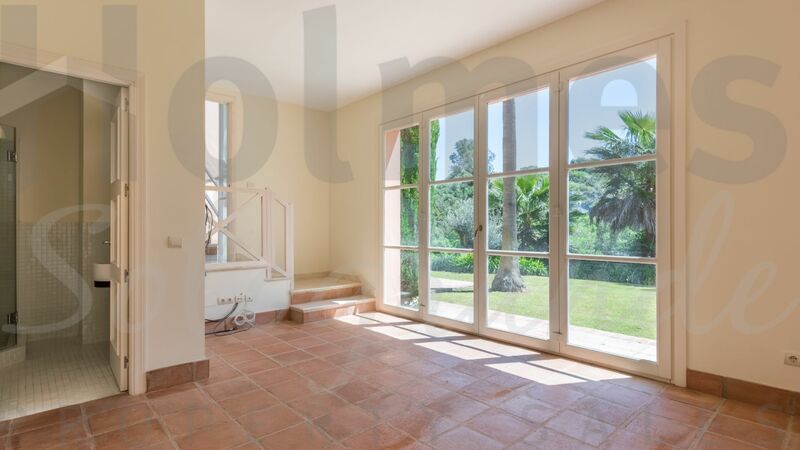 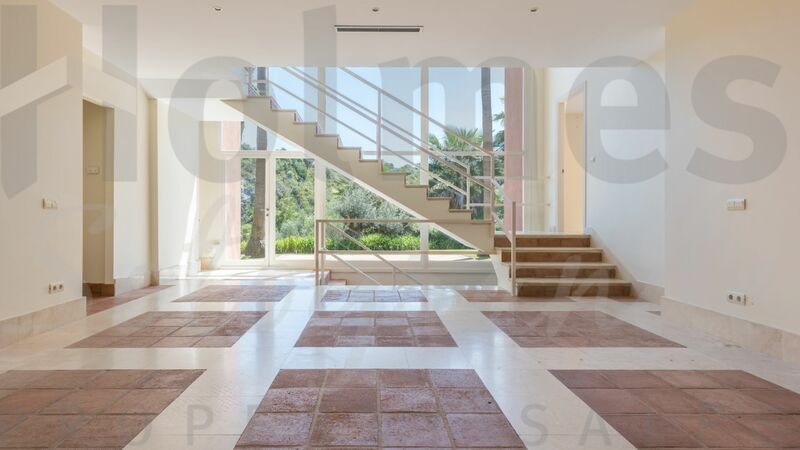 Beautiful villa built by a well known local developer offering spectacular southerly views of the San Roque golf course, along a ravine towards the sea. 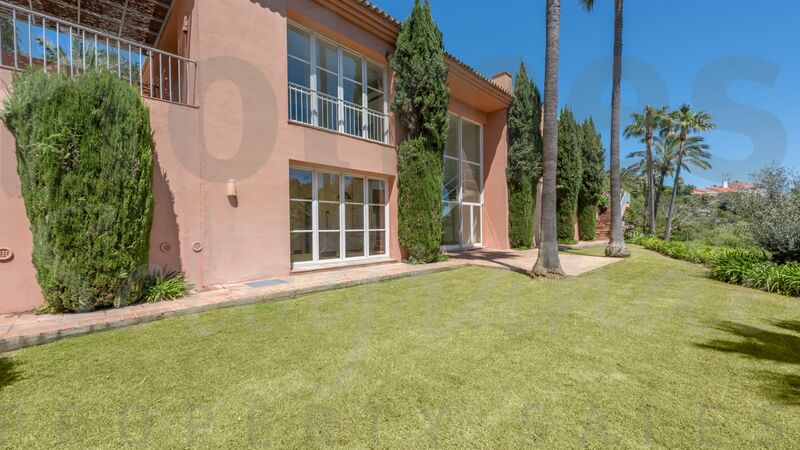 Beautiful villa built by a well known local developer offering spectacular southerly views of the San Roque golf course, along a ravine towards the sea . 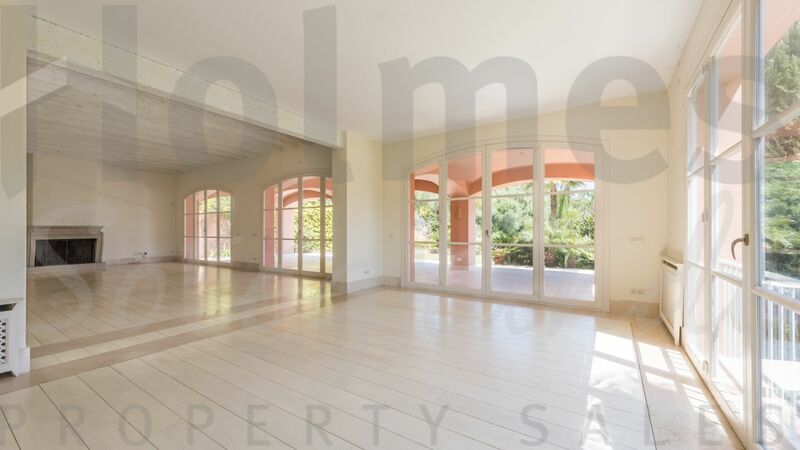 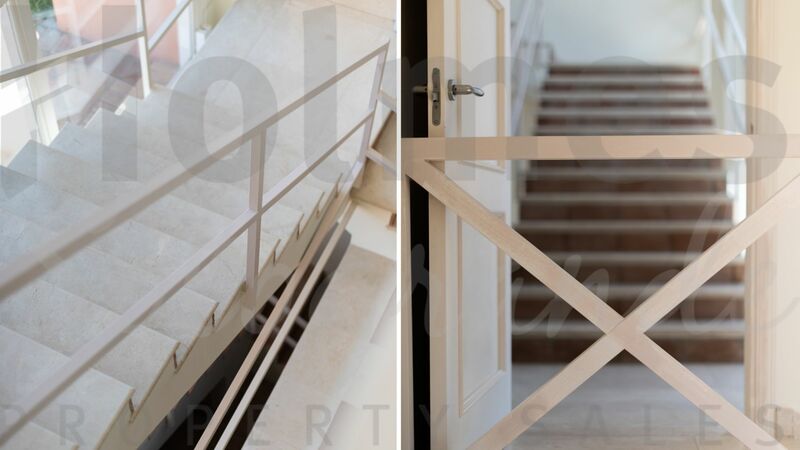 Built over 3 levels the accommodation will comprise of a living/dining room leading to a terrace, fitted kitchen, guest cloakroom, laundry, storeroom, garage, 5 bedrooms with bathrooms ensuite and Cimema / Games room. 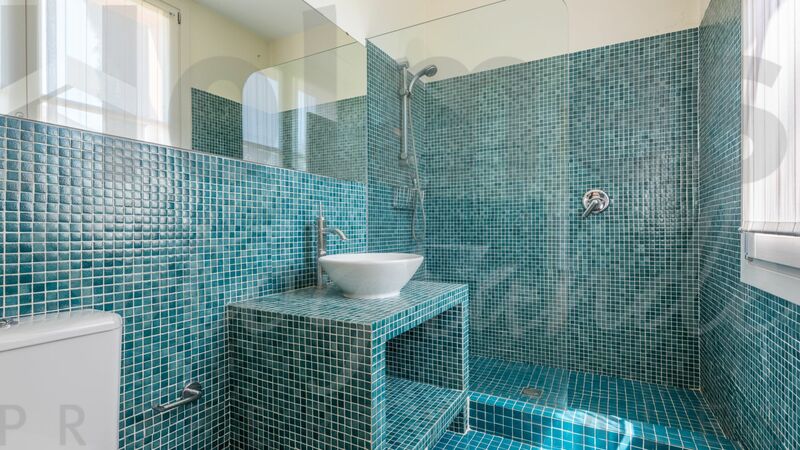 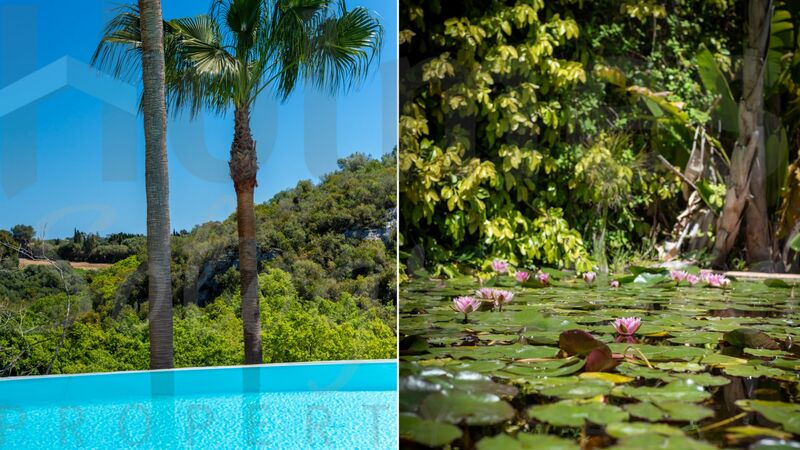 The villa is fitted with underfloor central heating and air-conditioning, swimming pool, an irrigation system and beautiful landscaped gardens with a ponds and water features. 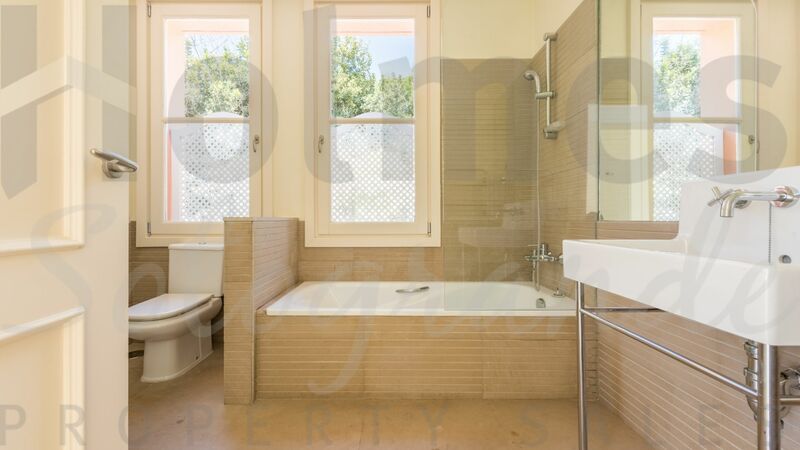 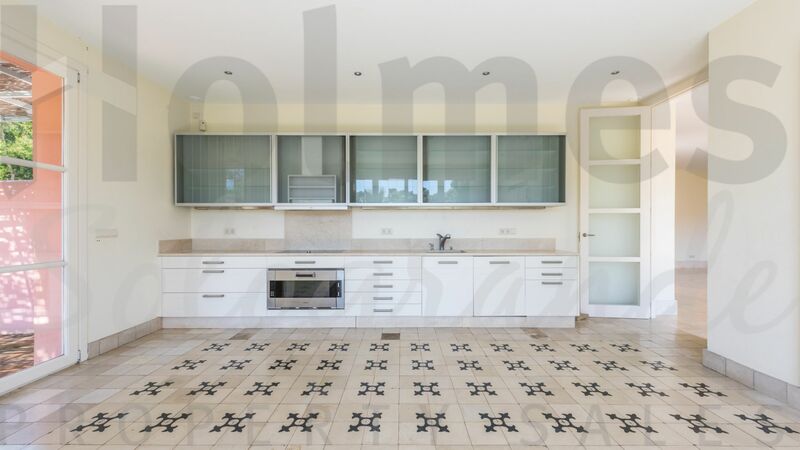 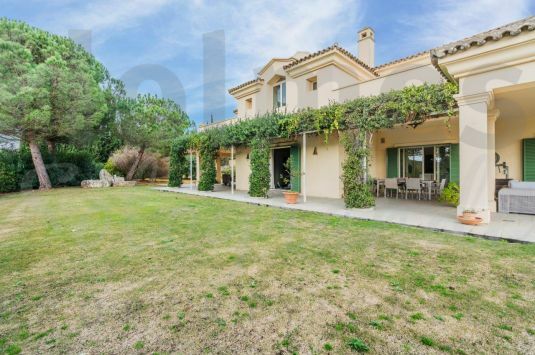 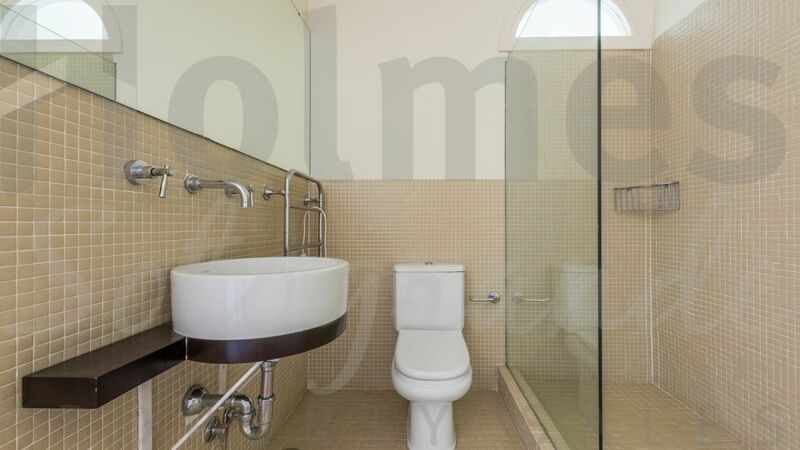 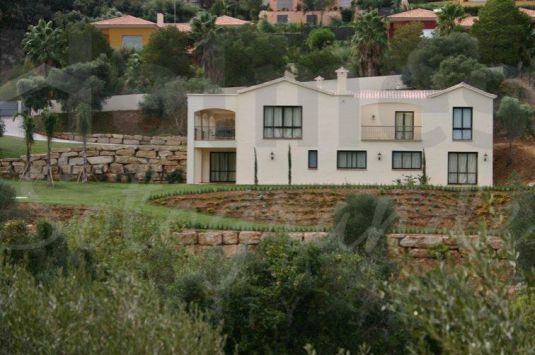 An imposing villa set over 3 South-facing plots with views over Almenara Golf and the sea. 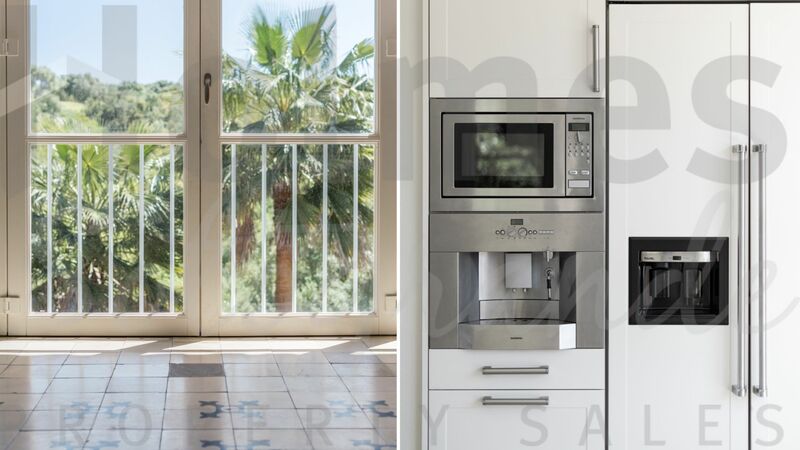 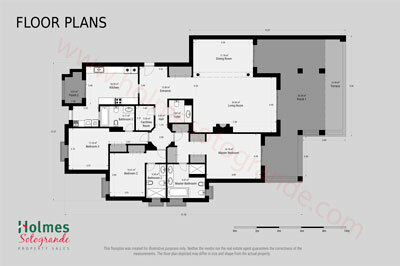 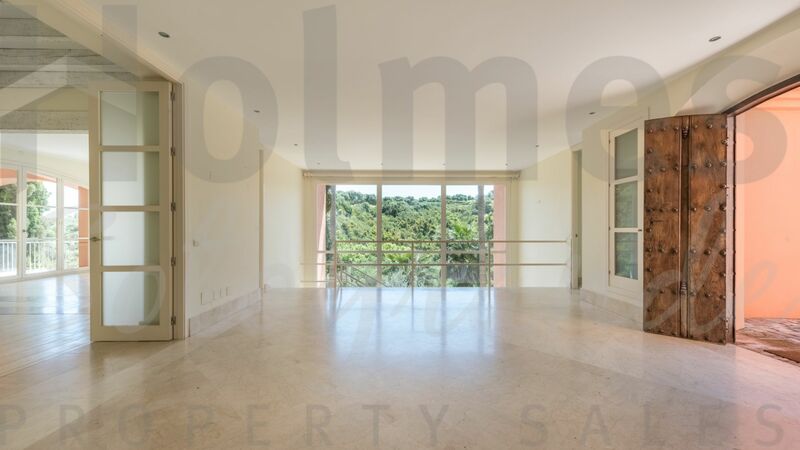 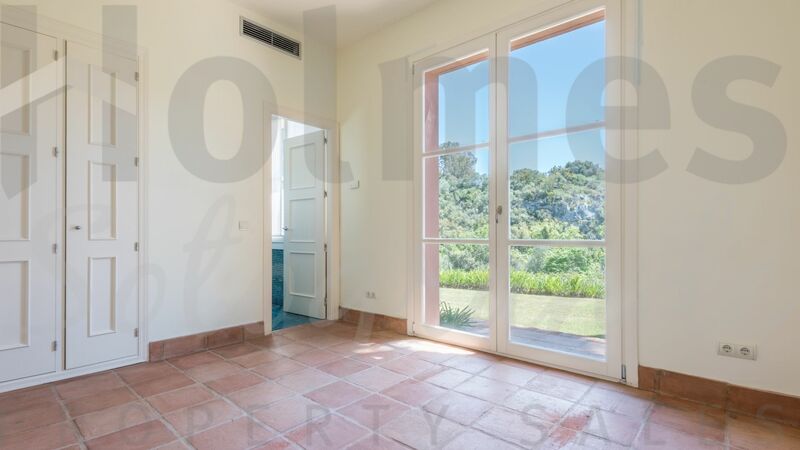 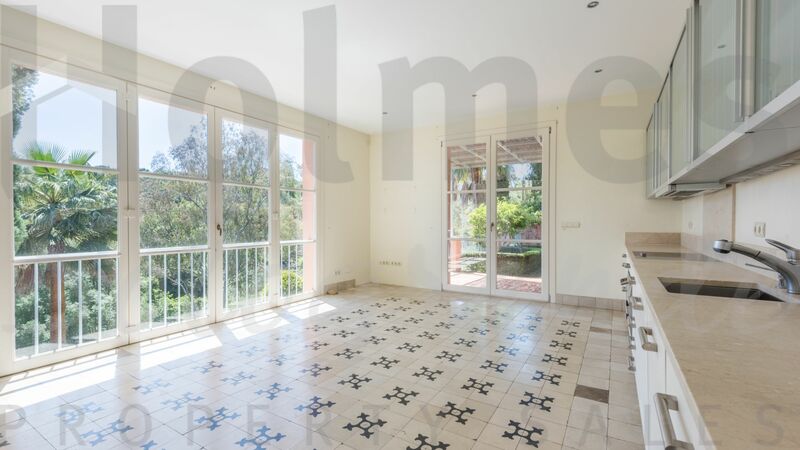 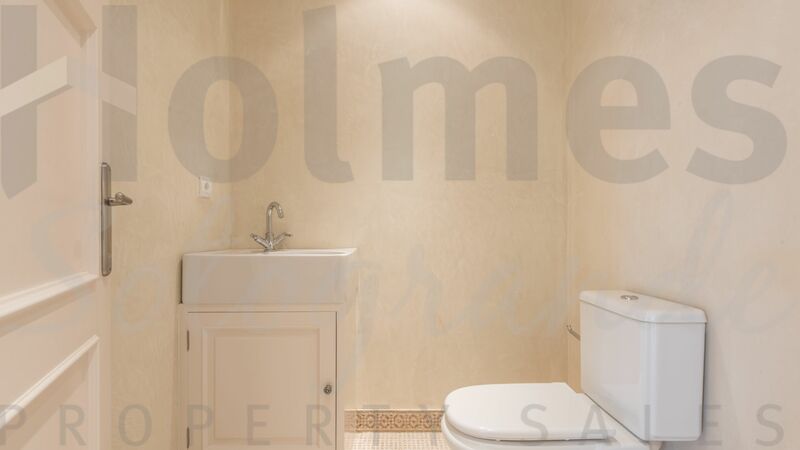 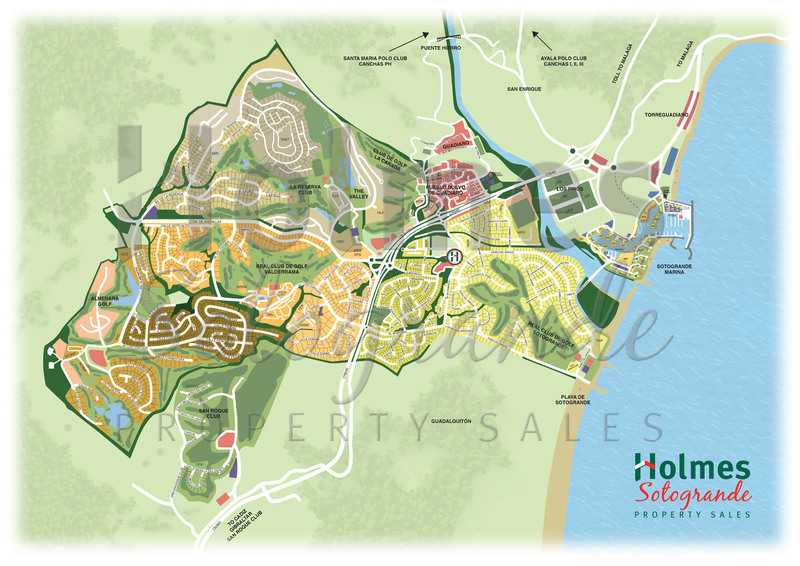 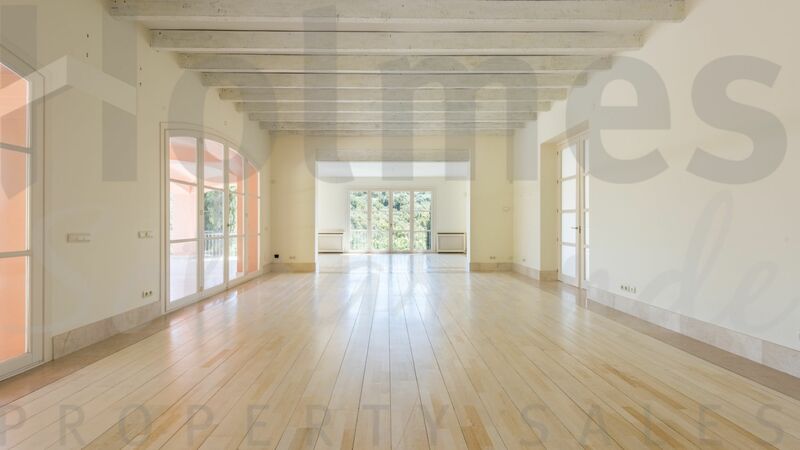 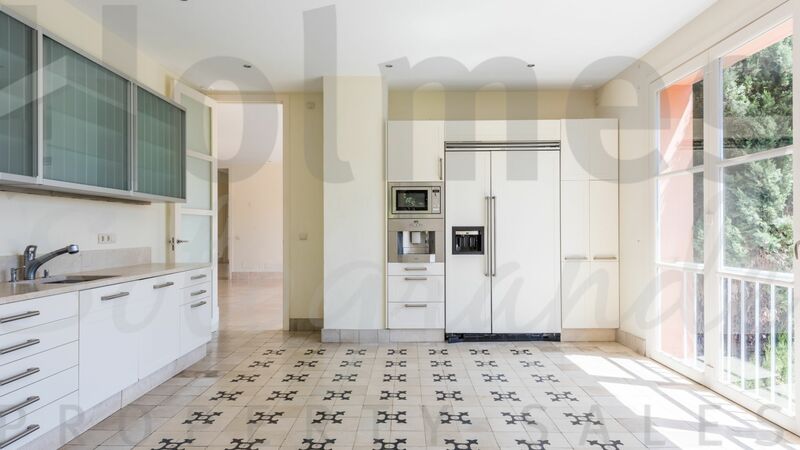 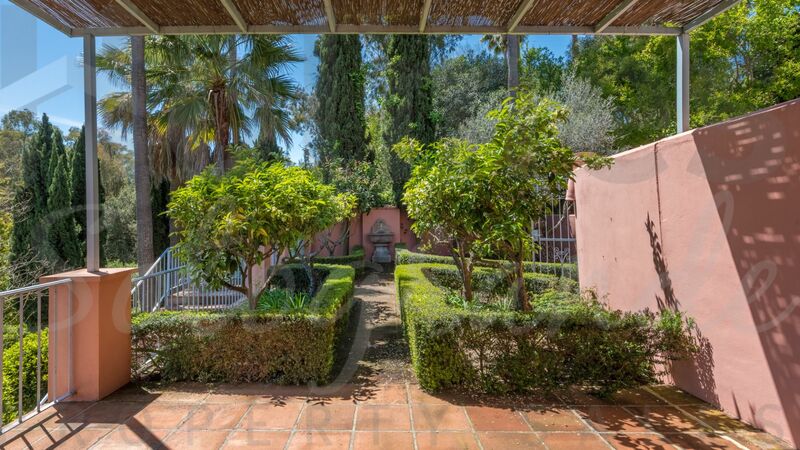 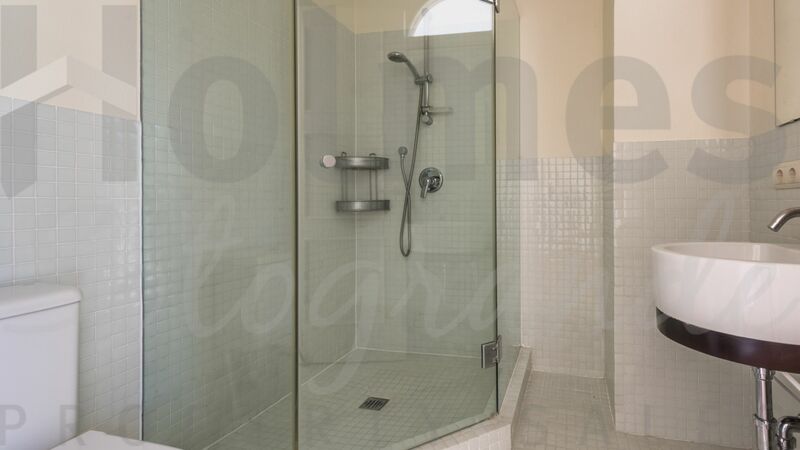 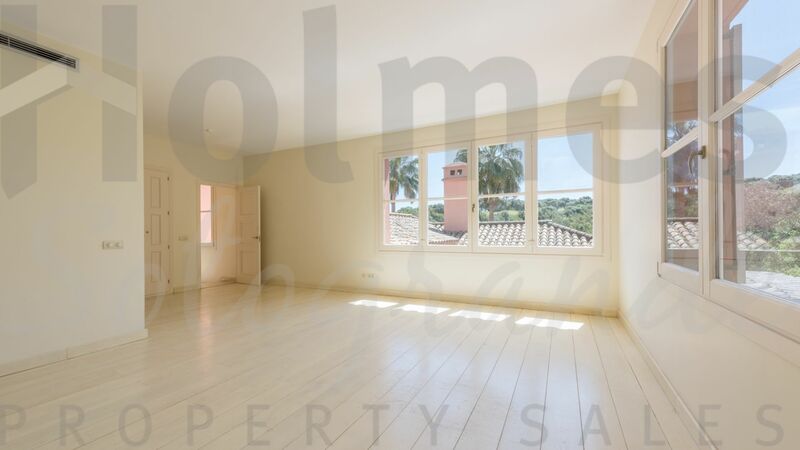 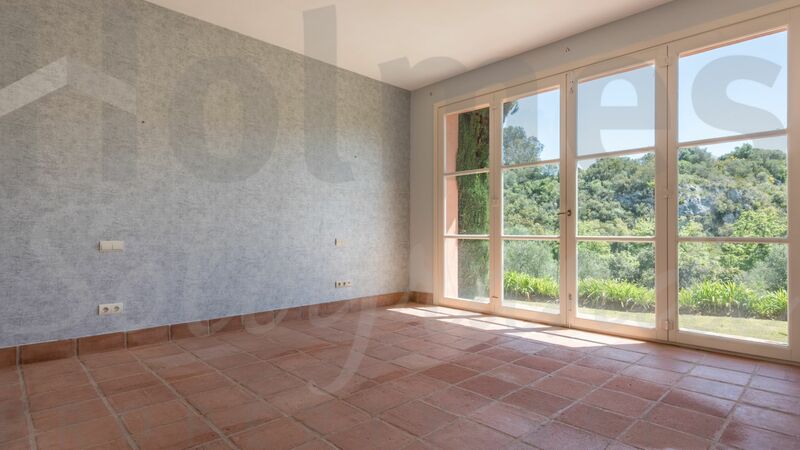 Please send me more information about ref HSN6-466, Villa in Zona F, Sotogrande or similar properties.